William Packer, painter, critic, writer and freelance curator, knew Raphael from her youth and in this full-length and copiously-illustrated monograph, traces her creative life from childhood, through school at Bedales, training at Camberwell School of Art and her professional career, showing her work first with Christopher Hull, then Agnew's for several years, and finally with the Marlborough Gallery where the full range of her life's work can now be seen in perspective. Having trained as a painter at Wimbledon School of Art, William Packer he then went on to be the art critic for the Financial times from 1974-2004. 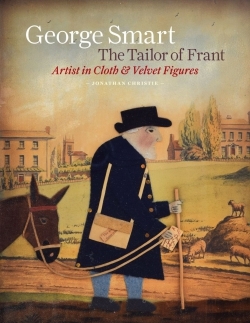 His books include a biographical study of Henry Moore and Fashion Drawing in Vogue. He continues to paint and first exhibited at the Royal Academy in 1963.